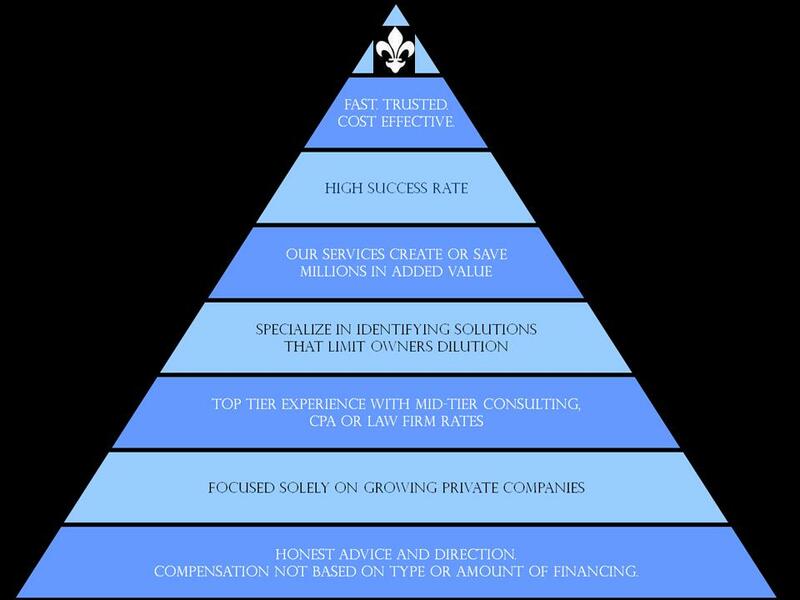 "We bring experience to the meeting"
Helping businesses seeking outside the box financing that are beyond its own internal capacity. Please call us to discuss your financing needs. We can quickly evaluate your request and let you know if we can be of assistance.